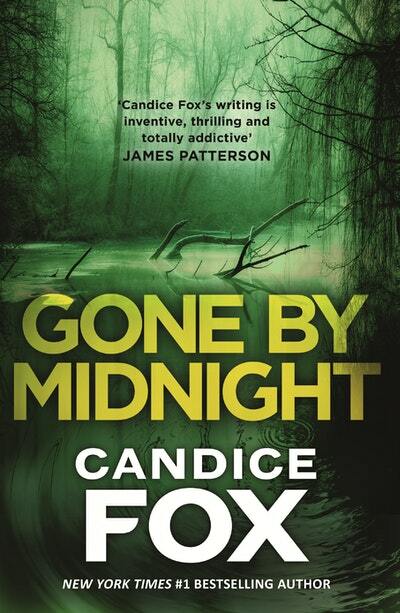 Candice Fox is one of the brightest sparks in the Australian crime fiction scene. 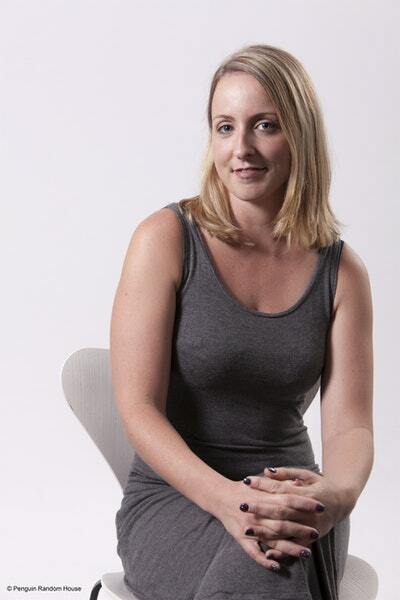 Her first novel, Hades, was released in 2014 and won the Ned Kelly award for Best Debut Crime Novel. Its follow up, Eden, won the Ned Kelly award for Best Crime Novel in 2015, making Candice one of just a few authors to win back-to-back Ned Kelly awards. She has gone on to pen a third in the Archer-Bennett series, Fall, co-author four books with the world's highest selling thriller author, James Patterson (with more to be released this year), and start a new series of books set in the suffocating and claustrophobic heat of Far North Queensland, Crimson Lake, Redemption Point and Gone by Midnight (released January 2019). Candice's ABC radio's Conversations interview with Richard Fidler was one of the favourites of 2017, and with good reason. Candice's story is one you couldn't make up: the child of an enthusiastic foster parent and parole officer, her childhood was full of over 150 foster children coming and going in the middle of the night, while she listened around corners to the stories her father and police officers would relay. Stints in the Australian Navy, removing pythons from her Sunshine Coast hinterland home and lecturing at university filled life before making the transition to full time writer, captivating audiences worldwide with her dark, gritty and compelling books. Join her today as she talks crime, writing and hilarious anecdotes from her life. This is a free event, but bookings are recommended. Book online or contact Caboolture Library for enquiries.